We pay cash for your used car truck or SUV! If you're thinking "I want to sell my car", then call us NOW! 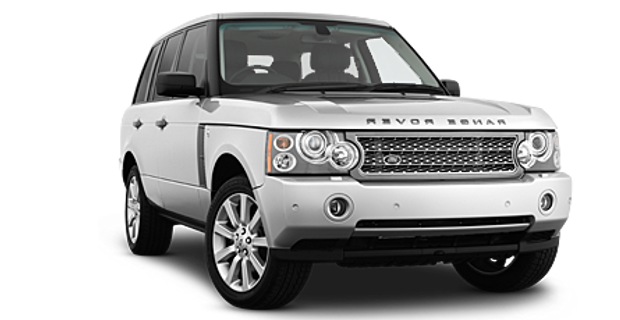 We pay more than the dealer for your lease return. Don't trade in your car, get top dollar from Dusty Car Buyerz today! Why take chances with private party ads? Sell your car to us for a safe and fast transaction. We handle all DMV! We take the hassle out of selling your car. Call 818-841-6100! We pay highest price, we come to you with cash and handle all DMV. "Brant and Ralph were knowledgable, courteous and prompt. They took the hassle out of selling my car!" 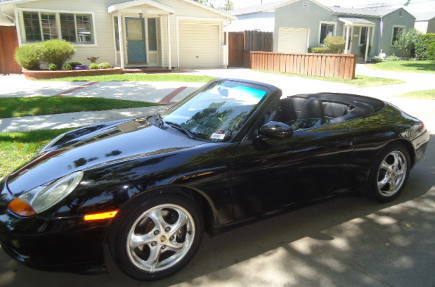 - Sasha T.
If you want to sell your car today at the highest possible price with no hassle call us now at 818-841-6100. We know selling a car on your own can be a problem. 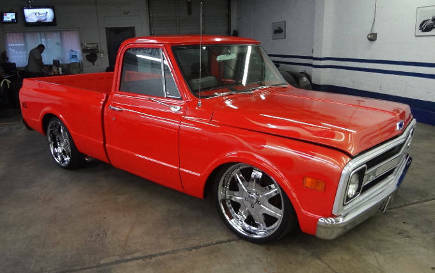 At SellMyCarLA.com, we make it easy, simple and fast and we buy all types of vehicles. Cars, trucks, SUVs and classic cars, too. No title? No problem! Expired registration? No problem. Parking tickets? Not running or need repair? No problem! We handle everything! We are a licensed Dealer, we come to you and we pay cash on the spot. We'll even tow your car away for free! Call us right now for a free quote and you'll have cash for your used car or truck." WHY SELL YOUR CAR TO Dusty Car Buyerz? WE ARE LOCAL, we come to you with cash! You don't have to deal with writing an ad and uploading pictures of your car or pay the cost of advertising. You won't be bothered with annoying phone calls and "tire kickers" coming to your home or business. You won't have to mess with endless emails with questions from "lookie loos" who probably won't buy anyway. You won't have to engage in a financial transaction with total strangers. We professionally handle all DMV work and full release of liability. Sometimes when you sell your car to a private buyer, they don't transfer your vehicle into their name right away and that can cause problems! Avoid having to go to traffic court to prove your innocence! Get peace of mind instead. Sell your car for cash today and rest easy. Cash For Your Car Now! "What is My Used Car Value?" We pay the HIGHEST PRICE for used cars, trucks, vans, SUVs, luxury cars, economy cars, exotic cars,	late models to classics, sports, performance and muscle cars, too! Not running or needs repair? No problem. Get a free expert appraisal of your used car value. We are a licensed and bonded California Used Car Dealer and we will tell you what your car is worth, pay highest price and professionally handle all DMV work for YOU! 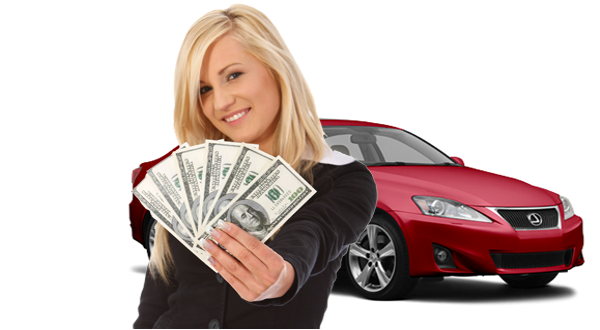 If you're wondering "how can I sell my car" with no hassle, call 818-841-6100 and get a free, no obligation quote to get cash for your car now. We can come to you, do all the paperwork at your home or office, pick up your car or truck and pay you on the spot! Hassle free, no stress, friendly transactions. Because we proudly serve Los Angeles, Burbank, Hollywood, Glendale, Santa Monica,Pasadena, Valencia, San Fernando Valley and the surrounding areas, we can pay cash for your car today. 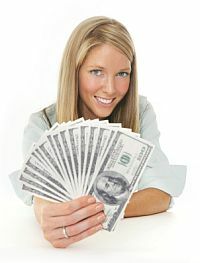 Sell your car or truck to sellmycarLA.com for fast cash now. "I was wondering how I was going to sell my car and get the highest price. I was thinking about private party ad like Craigs list, but didn't feel like fielding phone calls and emails from countless strangers. So then I thought about selling my car to Carmax. Luckily, I found Dusty Car Buyerz online! They made me a great offer, the transaction was smooth, fast and easy, AND they paid more than Carmax! I would recommend Brant and Ralph to anyone who wants to get the most cash for their car"